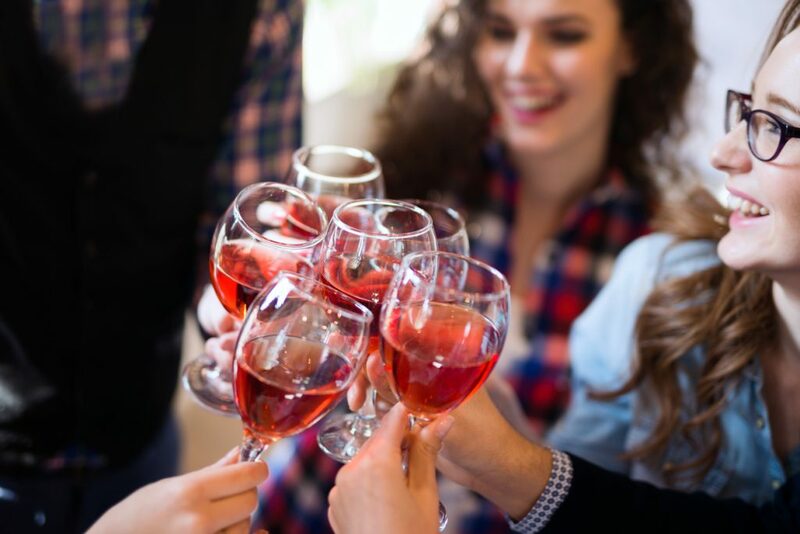 Whether you prefer red, white, or a shimmering rose, you won’t want to miss the 3rd Annual Cahaba Dermatology & Spa Cahaba Magic City Wine Fest this month! On May 11, wine and beer enthusiasts will gather at the Birmingham Zoo for an evening of socializing, cultural enrichment, and some world-class vino. A portion of the entry fees will benefit the zoo. The festival will be held at the Birmingham Zoo on Saturday, May 11. The event will begin and 5:50 p.m. and run until 8:30 p.m., rain or shine. The Birmingham Zoo is located at 2630 Cahaba Road, Birmingham, Alabama 35223. General admission tickets are $49 plus tax. A limited number of VIP tickets will be available for $79 plus tax, and if you’re serving as designated driver for the evening, you’ll get in for $20 plus tax. You can order your tickets through Ticketmaster. Understandably, all guests must be 21 years old and up to enter, so call up a babysitter and feed the pets before heading out to treat yourself. Just like the amazing residents of the zoo, the wines and beers that you’ll enjoy come from all across the globe. Each and every bottle tells the story of a unique region, and with a little practice, you may start to identify the special characteristics of each distinct terroir. Terroir is the admittedly romantic notion that a wine’s soil and environment directly affect its character. Perhaps you’ll note the subtle influences of a Spanish tempranillo’s chalky gravel origins, or sense the cool clay vineyards of a dark pinot noir. We have some interesting laws on the books in Alabama. In Mobile, women couldn’t wear high heels without a permit for years, and they’d better not catch you with ice cream in your back pocket. State law and ABC regulations also limit the amount of “free samples” that can be handed out at public events, so to keep the wine flowing, you’ll be charged one cent for each one-ounce serving. If you’ve been mulling over the idea of driving a new vehicle, come see us at Long Lewis Ford Lincoln. We deliver peerless customer service as Birmingham’s go-to Ford dealership, and we’re prepared to work with you to find the right vehicle at the right price. Call or come by the dealership today to see our selection and take a Ford you love out for a test drive. When you arrive, feel free to ask about our financing plans and special offers.